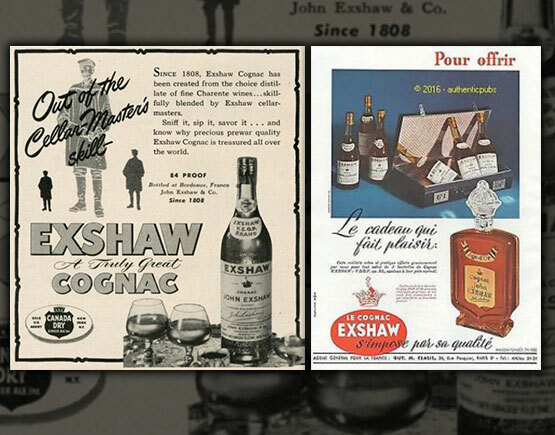 Exshaw was founded in 1805 by John Exshaw, who bought young cognac and let this age in France before he was exporting to England - contrary to the custom of that time. British traders left their cognacs usually age in London. His son Thomas-Henri continued the business and the cognac exported to various countries in which England held sway. The company acquired much prestige and was well spoken of in the first half of the 20th century. After World War II, however, it lost much of its market and began to quail. In 1975, Otard bought the company. 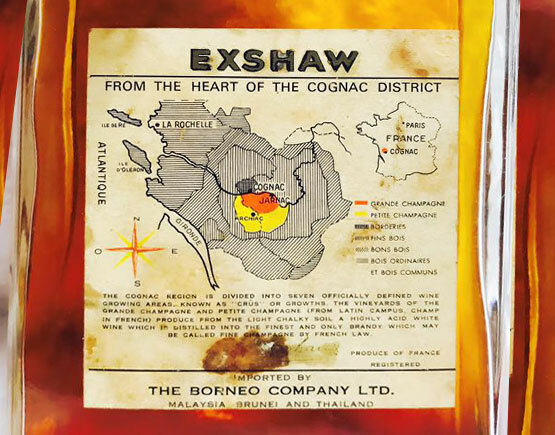 Exshaw was founded in 1805 by John Exshaw, who bought young cognac and let this age in France before he was exporting to England - contrary to the custom of that time. 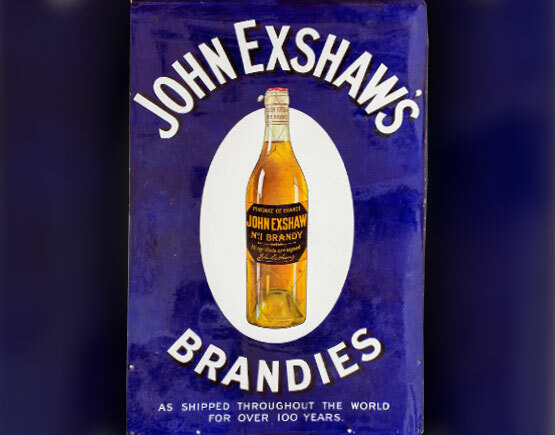 British traders left their brandies usually age in London. His son Thomas-Henri continued the business, and the firm shipped cognacs to Britain and India. In those days there was no Suez Canal and the brandies were transported by camels across hundreds of miles of desert. 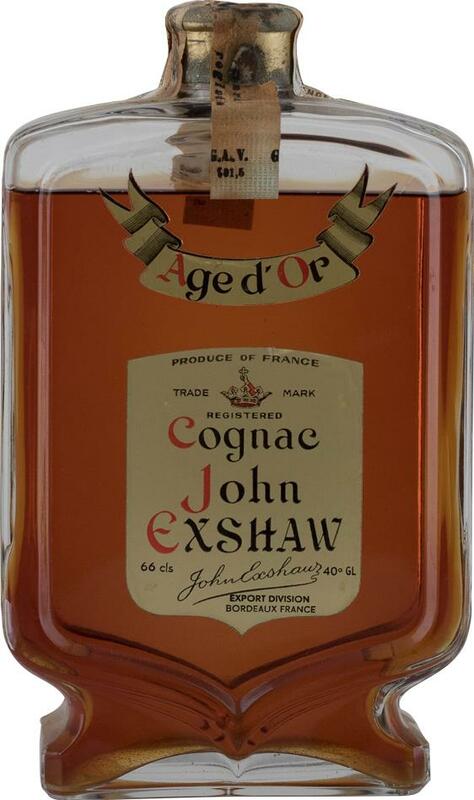 They must have liked the cognac since the name is still used today although the cognacs have changed a lot instead. The company acquired much prestige and became well spoken of in the first half of the 20th century. After World War II, however, it lost much of its market and began to quail. In 1975, Otard bought the company.